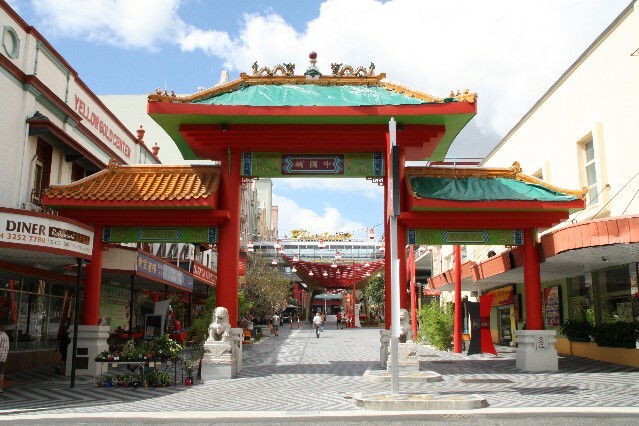 Brisbane's Chinatown is located within Fortitude Valley just a few kilometers from the centre of Brisbane's CBD centre. 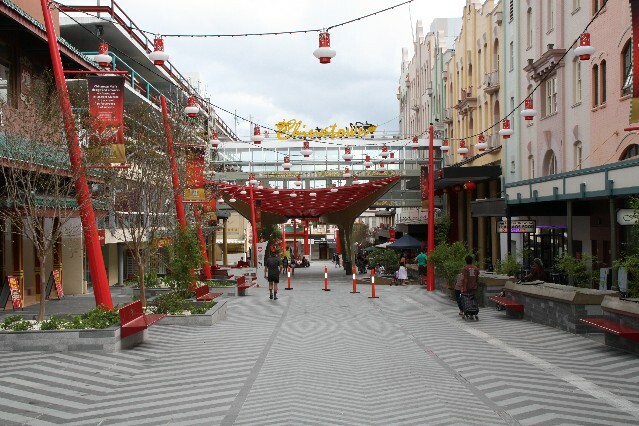 Brisbane's Chinatown is made up of the main street, Duncan Street, which is closed off to traffic so pedestrian's only. This street is lined with Asian/Chinese restaurants as well as Chinese butchers, Chinese Grocery stores as well as Chinese Herbal and medicine stores. The main street of Chinatown is located between Ann St and Wickham St. There also many Chinese shops and restaurants along Wickham Street. How to get to Brisbane Chinatown. From the Brisbane city centre you can walk along Ann St to get to Chinatown. The walk takes around 15 - 20 minutes. You can also get a train into Fortitude Valley Train Station which is only 1.5 blocks from Chinatown. Just walk down Wickham Street to get to Chinatown. 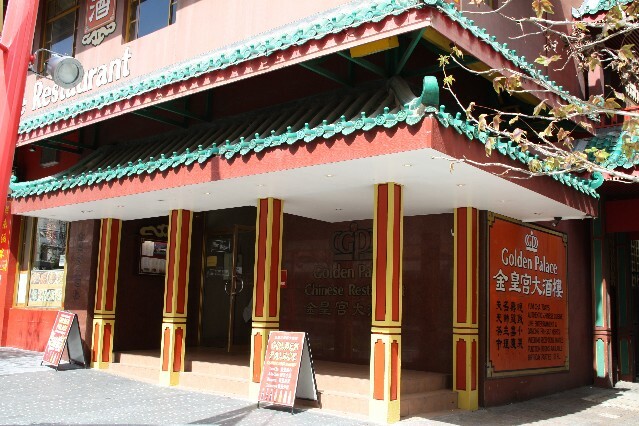 Golden Palace Chinese Restaurant (1 review) just off Ann St at the top end of Chinatown. Ph: (07) 3252 8872. Open for Yum Cha weekdays 10am - 3pm, weekends 9am - 3pm. Also open for dinner 5pm - 11pm. Click here for restaurant reviews for Golden Palace. 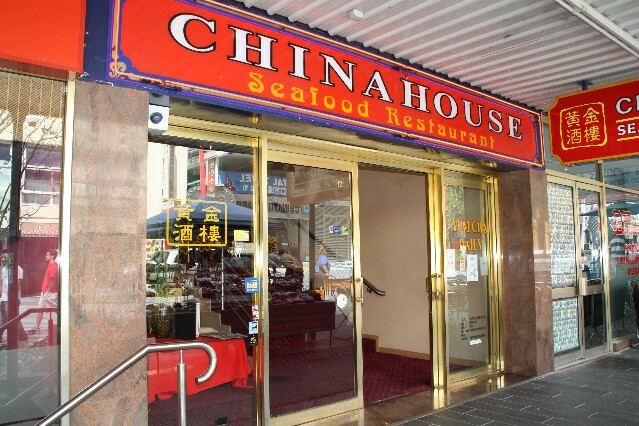 China House Seafood Restaurant (1 review) 12 Duncan St Fortitude Valley, right in the heart of Chinatown Brisbane. Ph: (07) 3126 0570. Open everyday for lunch and dinner. 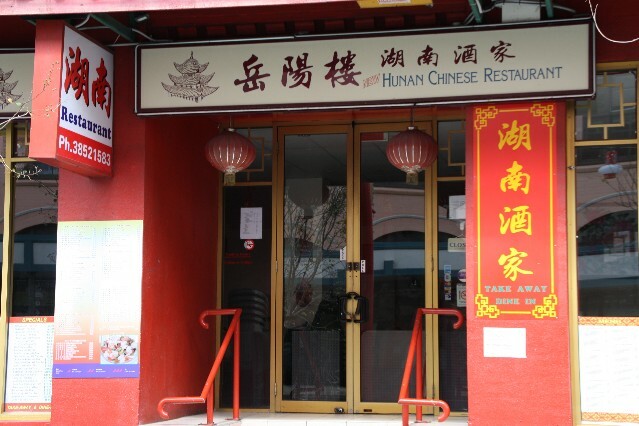 For restaurant reviews of China House Seafood Restaurant click here. King of Kings Seafood Yum Cha Restaurant 175 Wickham St Fortitude Valley. Ph: (07) 3852 1889. Open everyday from 12pm - 10pm. 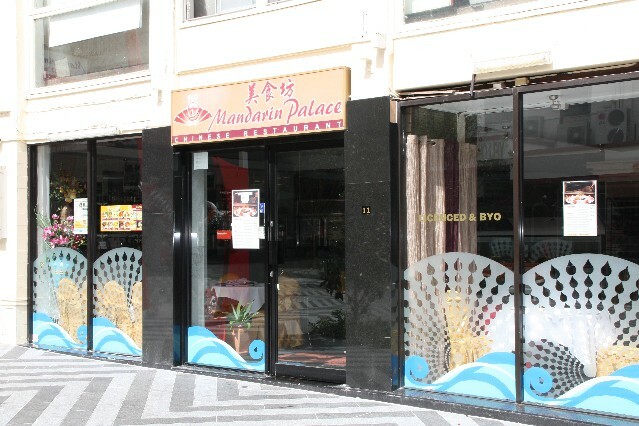 You can enter the restaurant either from Wicham Street or Duncan St within the main street of Chinatown. 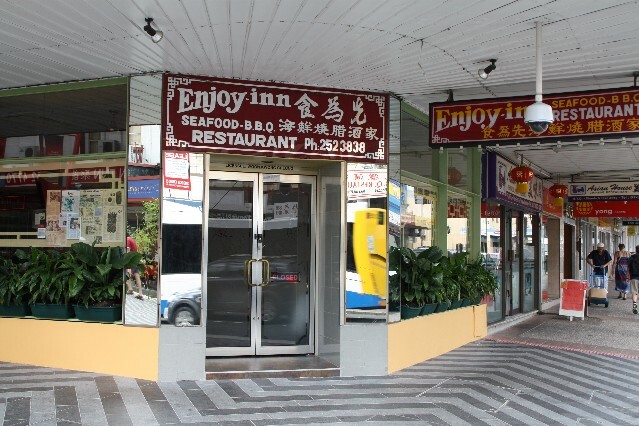 Enjoy Inn Seafood BBQ Restaurant (reviews) 167 Wickham Street Fortitude Valley Brisbane Ph: (07) 3252 3838. Open 7 days a week for lunch and dinner. For restaurant reviews for Enjoy Inn Seafood BBQ Restaurant click here. 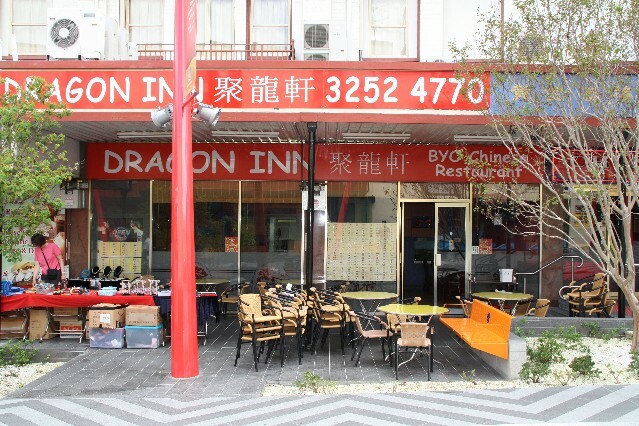 Dragon Inn Chinese Restaurant (reviews) 8 Duncan Street Fortitude Valley Brisbane Ph: (07) 3252 4770. Open for lunch and dinner 7 days a week. 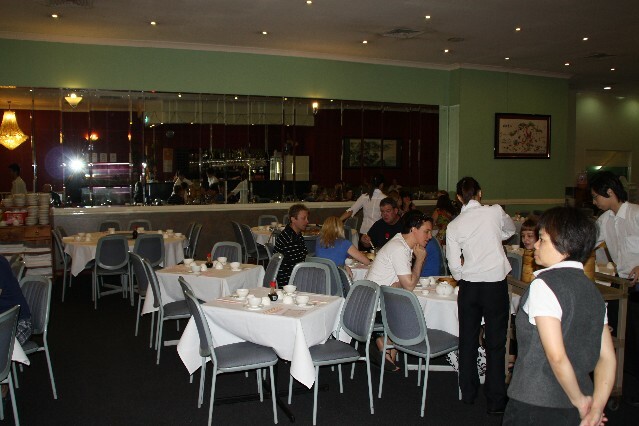 For restaurant reviews for Dragon Inn Chinese Restaurant click here. 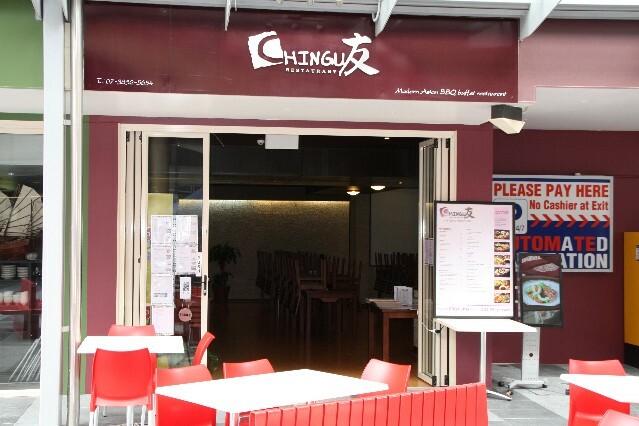 King of Kings Seafood Yum Cha Restaurant (reviews) 175 Wickham St Fortitude Valley - 1km from Brisbane city centre located with the Chinatown district. Ph: (07) 3852 1122. Open everyday from 12pm - 10pm. Serves Yum Cha daily. 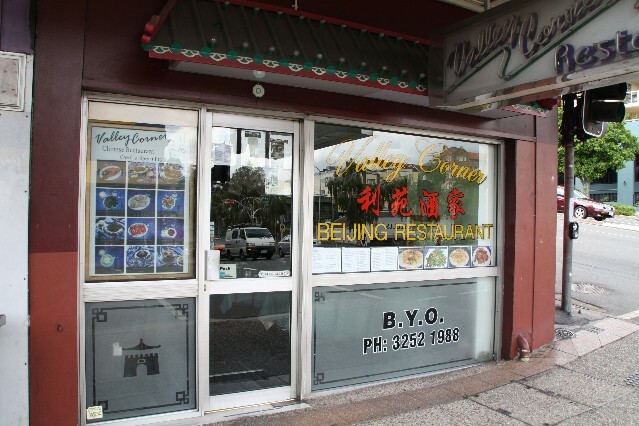 For restaurant reviews for King of Kings Seafood Yum Cha Restaurant click here. 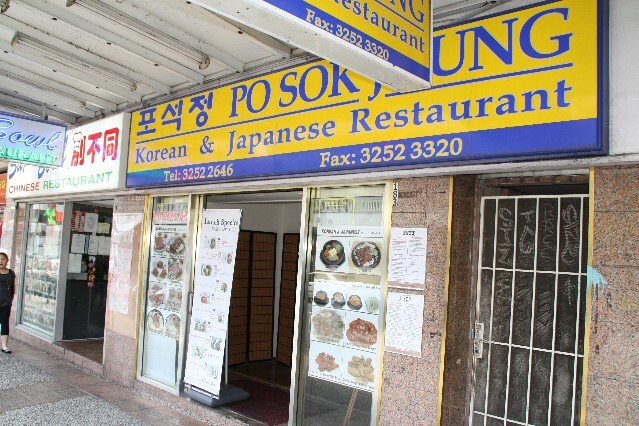 Po Sok Jung Korean Restaurant (reviews) 183 Wickham Street Fortitude Valley Brisbane Ph: (07) 3252 2646. Open for lunch and dinner 7 days a week. For restaurant reviews for Po Sok Jung Korean Restaurant click here. 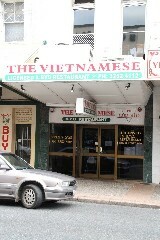 The Vietnamese Restaurant (reviews) 194 Wickham Street Fortitude Valley Brisbane Ph: (07) 3252 4112. Open 7 days a week for lunch and dinner. For restaurant reviews for The Vietnamese Restaurant click here.